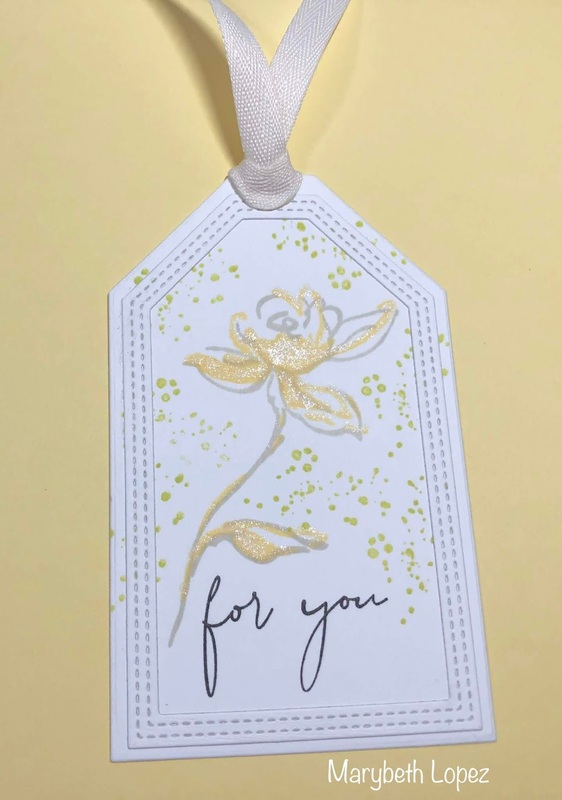 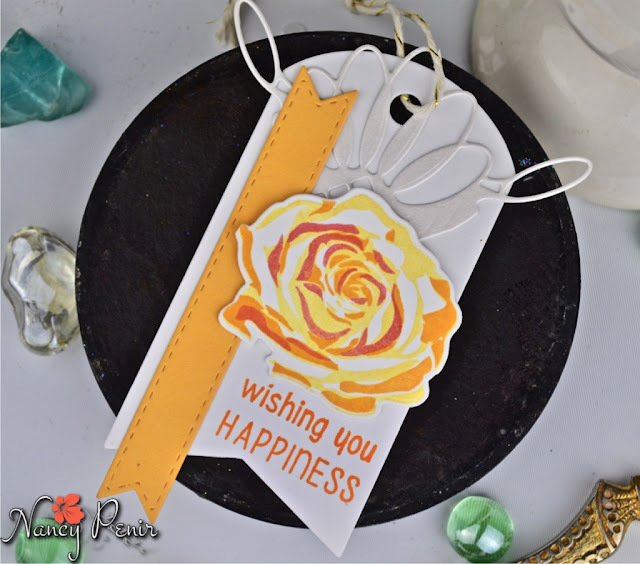 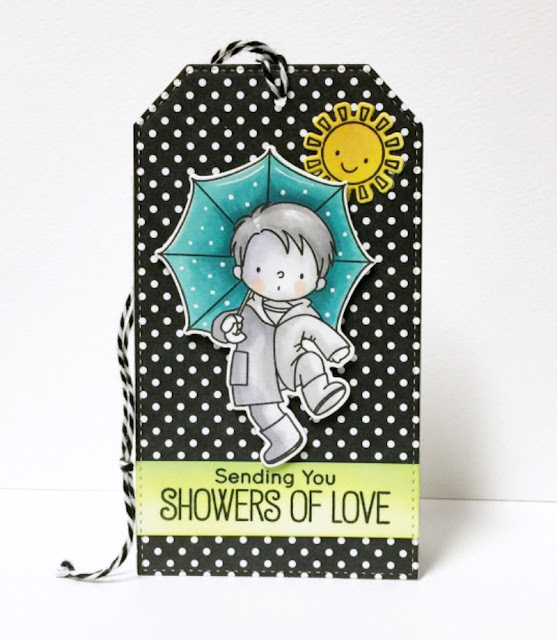 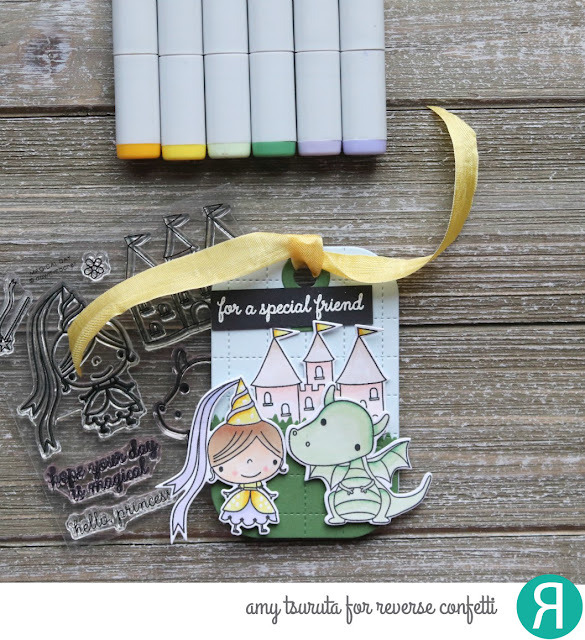 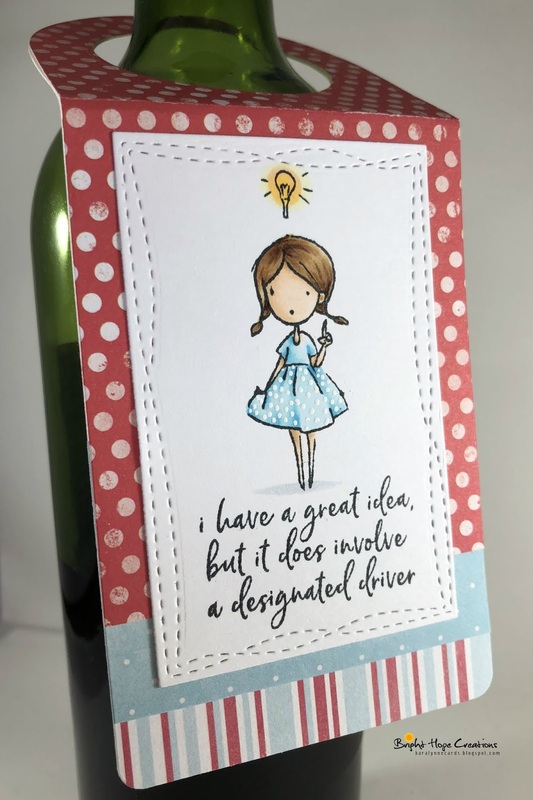 Look at this fabulous inspiration from Tag You're It designer Kara! The link is open until 9:00 am EST, March 27! Such inspiring tags! I'm thrilled to be guesting, thank you so much!